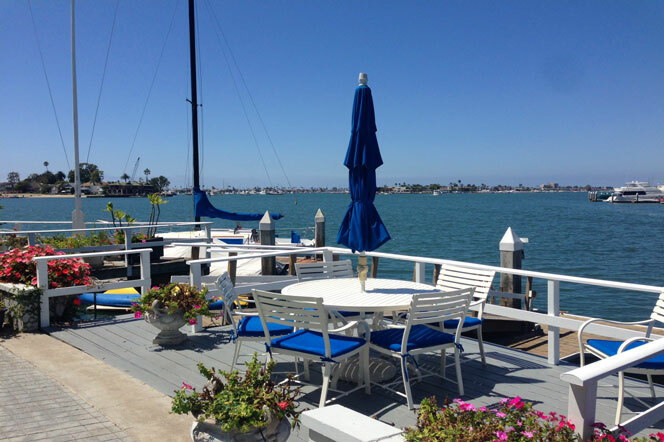 Collins Island community is located in the Balboa Island community of Newport Beach, California . 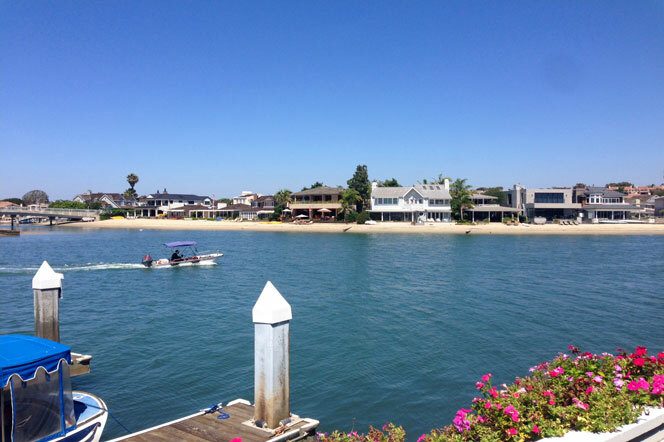 This is a small island that sits by itself located off Balboa Island and is home to 8 luxury water front homes. Collins Island homes typically range well above $5 million dollars due to the fact that you will only find a small number of homes located on this private island. All Collins Island homes will be bay front and look directly on to Beacon Bay, Harbor Island, Bay Island and the Balboa Peninsula. Collins Island homes rarely come on the market so seize the opportunity when they are offered for sale. 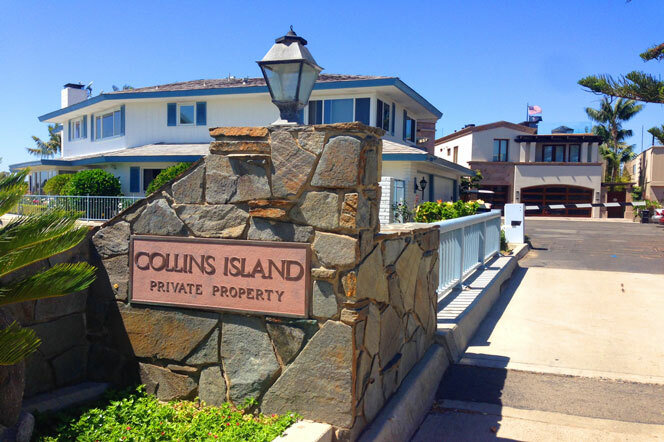 For more information about Collins Island homes for sale please contact us today at 949-444-1901. 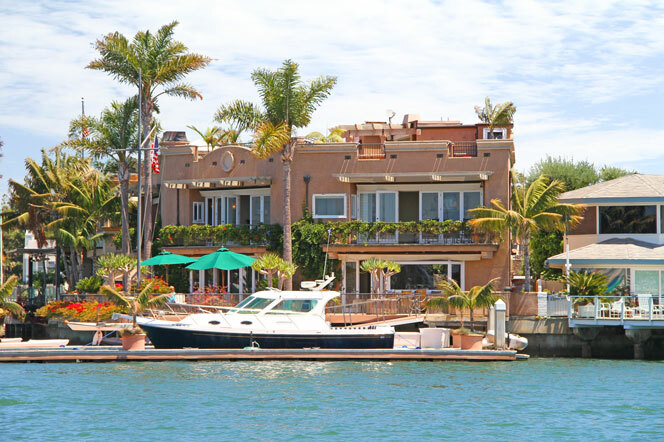 We specialize in the Collins Island community and Newport Beach Real Estate. The Collins Island community is located behind a small manual gate that controls cars coming into the neighborhood. Those walking on foot can walk around the neighborhood but the community is merely a small cul-de-sac street with 8 homes located on it. During the annual Christmas boat parade this would be the ideal spot to see all the large boats and yachts passing by. 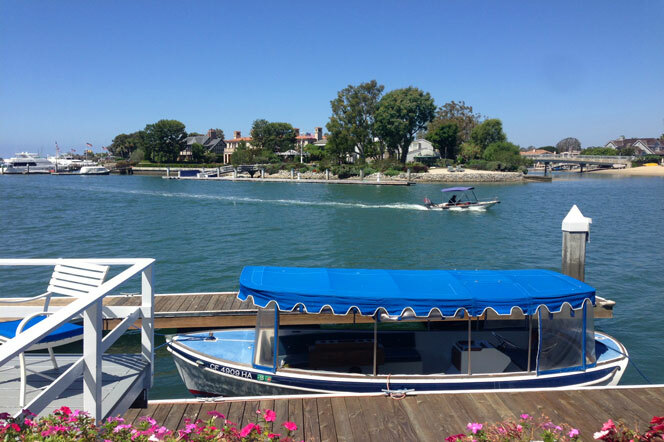 Since the island is located at the very tip of Balboa Island the views are very dramatic and panoramic.